MELBOURNE, Fla. — For a few weeks, the Schmitt family and 1715 Fleet-Queens Jewels LLC had a million-dollar secret on their hands. 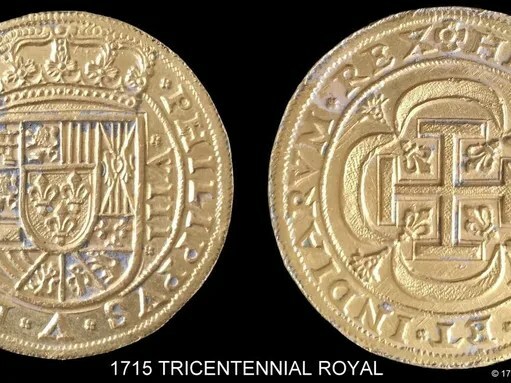 Last month, they recovered $1 million worth of sunken Spanish coins and jewels off the Florida coast. The Schmitt family struck gold “in September 2013 after finding 50 feet of gold chain and an amazing gold filigree pyx in 2014,” the news release states. They are subcontractors to 1715 Fleet-Queens Jewels and found the most recent treasure in shallow waters off Fort Pierce. The timing of 1715 Fleet’s announcement coincides with the 300th anniversary of the Spanish treasure fleet’s shipwrecks off the coast of Florida. That wreck has been the subject of numerous books, articles, documentaries and blogs. Capitan-General Don Juan Esteban de Ubilla and his flagship, the Capitana, contained quite the cargo: more than 3.5 million pesos in priceless treasure, specifically, the queen of Spain’s jewels. En route from Cuba to Spain, 11 ships sank and their crews died during a hurricane on July 30. 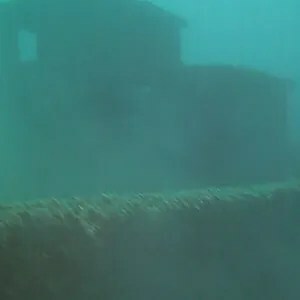 1715 Fleet-Queens Jewels, operated by treasure hunter Brent Brisben and his father, William Brisben, is a historic shipwreck salvage operation. The company works closely with treasure hunters, museums and underwater archaeologists such as Sir Robert Marx of Indialantic. Marx has written several books about the 1715 fleet and the queen’s jewels. He will speak about the historic event Tuesday at the Florida Institute of Technology. A press conference about the Schmitt family’s find is scheduled for noon Tuesday in Sebastian. 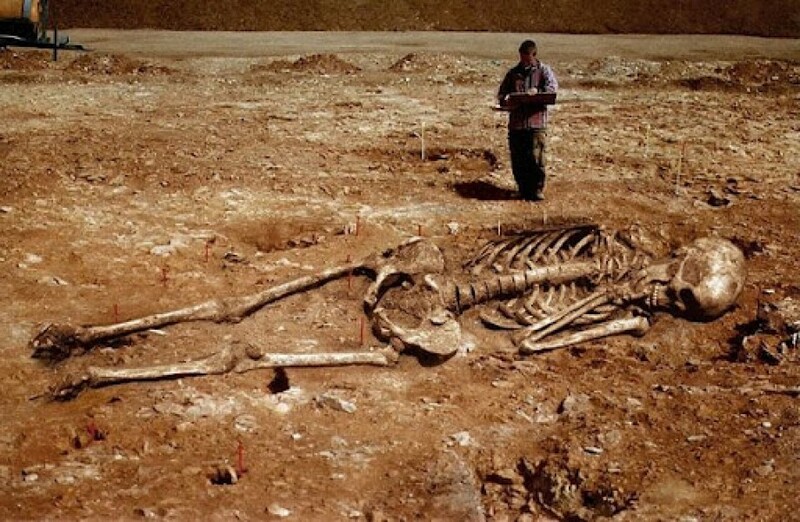 Brent Brisben said NBC’s Today show and Fox News will spotlight the most recent treasure find this week. “We’re going to be on Fox News on Wednesday morning,” he said. Camera crews did some filming for the Today show Monday morning, Brisben added. Of the 11 ships that sank, Brisben said the 1715 Fleet has positively identified six of those ships. 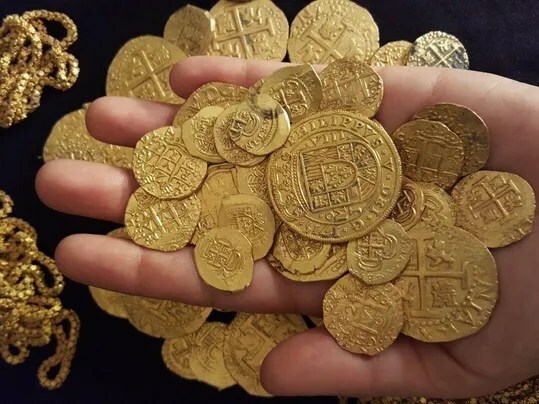 “Five more are remaining,” he said, “with an estimated $400 million worth of treasure still out there.